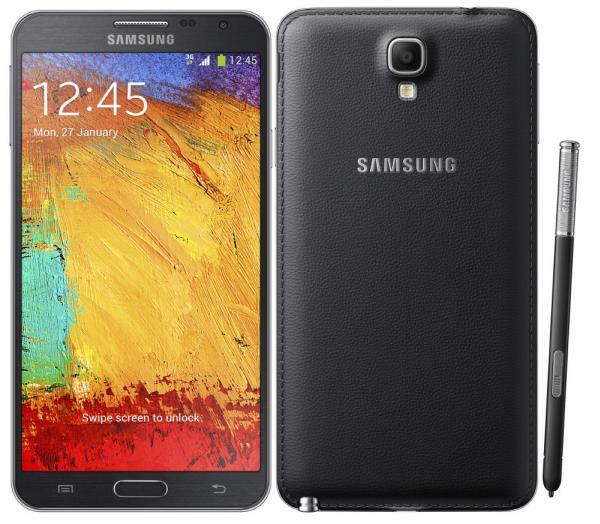 The mini version of the Note 3 or the Galaxy Note 3 Neo as it is called, is now available in the UAE. A tie-up between retailer Axiom and network provider du means that the phone is priced at Dh1,699 instead of the regular price Dh2,199. But the offer is only available to customers who opt for a du postpaid plan with a monthly commitment of Dh300 with a minimum commitment of one year. The Smart Plan 300 from du will come with 12 GB of monthly data plus 600 flexible minutes monthly. You can use the free minutes to either make local or international calls or even for receiving calls whilst roaming.